Welcome to udrive msm driving school, offering driving lessons in Lincoln, Gainsborough, Newark, Scunthorpe, Sleaford, Grantham, Stamford, Peterborough, Melton Mowbary, Leicester, Loughborough, York and East Riding plus all the surrounding villages. udrive prices are very competitive and include great value added extras, including, First Time Driver Offers, Free Theory Training, Male or Female Instructors, manual / automatic driving lessons, intensive / semi intensive driving courses and advanced driving techniques. udrive msm driving school prides itself on its professional approach to teaching driving skills that go above and beyond passing your driving test. Learn from the best in the business and browse our range of vehicles to find the right car for your needs. 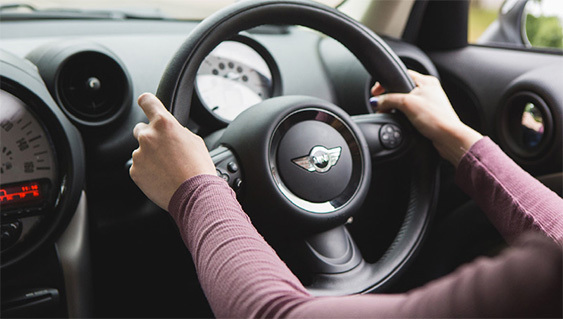 Whether you are road confident or a bit panicky; our experienced tutors can help you enjoy this experience with the latest and safest dual controlled cars. Our bespoke approach to driving lessons can ensure you pick the right package or intensive driving course to suit you.